Bonusbank Review | Exclusive 7-Day Trial | 2019 UPDATE! How much can make Matched Betting with Bonusbank? Try Bonusbank Yourself For Free! Quick suggestion: This Bonusbank review is for those who have already completed some sign-up bonus bets. If not, start with the the no risk matched betting guide. Then sign up for a 3-day risk free trial below & make more profits every week! Use the code ALERTSOZ when signing up for the premium Bonusbank version get full access to the site & tools for 3-days. If you downgrade to the free version in 3 days you won't be charged anything. Risk free. Just how we like it! 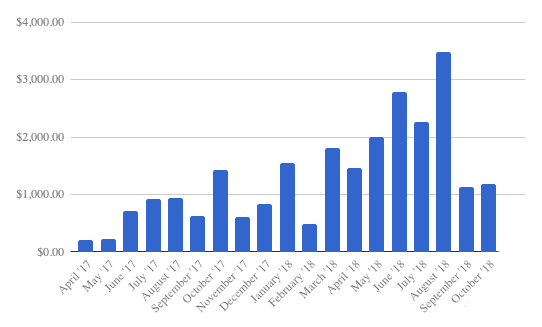 Firstly, here are the results from the daily plays since I started using Bonusbank for matched betting. These are the actual stats of how much was made from the offers they post in the beginners daily play section. All stats are updated daily can be viewed here. These are the full profits after turning each bonus into cash. The profit and loss can fluctuate dramatically in some months. However on average, you can expect to make $1000 from their daily play selections alone. This number also doesn’t include extra profits from the horse racing promotions mentioned below. You can add a lot of profit on top of this each month if you learn how to play these offers. This plugin means we make more money and spend less time looking for bets. A unique feature recently added to Bonusbank is their Automatcher plugin for google chrome. It's a real game changer and an amazing addition to their on-site Oddsmatcher. ATM Alerts is a chrome extension which scans the Bonusbank Oddsmatcher (ATM) in the background and instantly notifies you in your browser when an opportunity comes along. You can use this to maximise the return on your bonuses by setting it to alert you when a SNR bet with 85% return shows up. You can also use it to find the lowest turnover bets and to find arbitrage opportunities the second they come available. So if you want to guaranteed a 85%+ return on your bonus bets, you can just enter your parameters into the Bonusbank ATM alerts plugin and get a pop-up when the odds are there on the Betfair exchange and the bookmaker. 1) More profit, less effort. Get 85% retention from bonus bets. Just set the SNR in the plugin to alert you the second a game giving 85% shows up. 3) Lower liability needed in Betfair. You can also configure the maximum odds, this is great if you do not have much in Betfair for liability. 4) No effort. 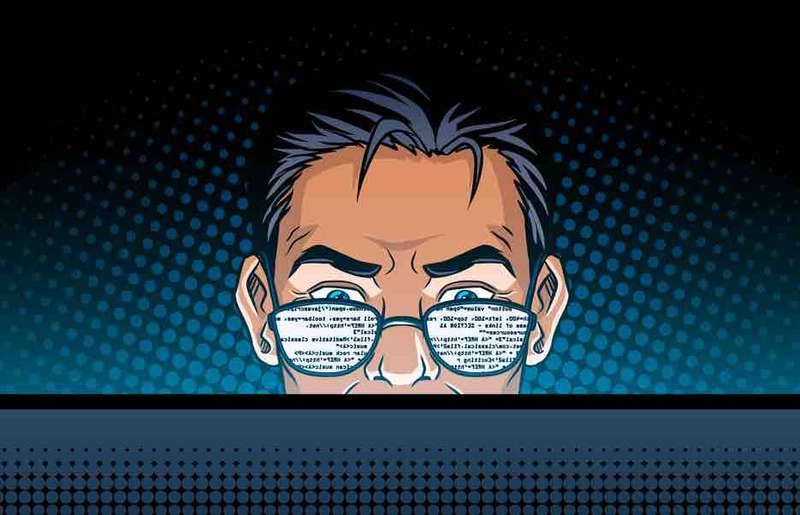 It runs constantly in your google chrome browser in the background scanning for the best matches. You don't even need to be logged in to Bonusbank. It will notify you when something comes available. 5) More liquidity. You can set the minimum liquidity amount. so you only get an alert when there is enough in the exchange to cover the size of your bonus. The HorsePower software automates and takes the effort out of profiting from one of the most consistently profitable weekly promotions we have. It's used for the 2nd and 3rd place refund offers on the horse racing every weekend. This brings in about $200 a week on average if you play all the offers available. The biggest issue with playing these promos was trying to quickly find close odds just before a race. A stressful thing indeed, as racing odds change so quickly. In the image below, we search our race that is offering a promo. Then click the horse with the lowest lay % loss. When we click the horse, it opens the tabs and we simply place our back and lay bets, using the number in the Lay Stk field as your lay stake amount. It is really that simple! 1) Scans in real time and finds the best odds automatically for each horse in the race. 2) Automatically calculates the correct lay stake for your back bet amount. This is a lifesaver as you do not need to manually enter the odds into the betting calculator. Speed is everything here, by the time you try place the bet the odds might have moved. 3) It opens up the bookmaker and Betfair tabs instantly, and displays the best horse back/lay odds on a single page so that you don’t have to constantly flick between bookies. 4) When you finish with that race, it moves on to the next one automatically. I wouldn’t be writing a Bonusbank review if they didn’t have an Oddsmatcher. It’s the cornerstone of any paid matched betting site. It scans all bookmakers in Australia and compares the odds in real time to the ones on the betting exchange. This is something the matched betting Australia community has been waiting a long time for and a big reason I recommend these guys. With the Bonusbank Oddsmatcher we can now in a matter of seconds find the best games with the closest odds possible to place our bets. This means we always make the lowest qualifier loss on all our bets. Then, when it comes to turning our free bets into risk free cash, we can find the best odds to extract the maximum amount of risk-free cash by using the matched betting calculator along with the odds we find. When I manually tried to find odds in the past I would almost always settle for around 70% profit from each bonus, with the Bonusbank Oddsmatcher I can easily find 70%- 80% profit. The Bonusbank Oddsmatcher gives at least 10% more return on all my matched betting profits. The Bonusbank oddsmatched gives at least 10% more return on all my matched betting profits while also cutting out all the time it takes to find odds. Each day I post the daily offers that we can profit from here for free. 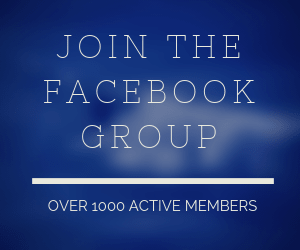 We also offer support for this is our Facebook group. So this is not a unique feature for bonus bank but something they offer. They also show you exactly how to maximise profits from each of the offers by Dutching them against each other, making sure you are getting the maximum value from all the promotions. This is great for beginners too because they can get real time help with the guys at Bonusbank as they get familiar to all the on-going promotions. It’s a great way to get the training wheels off and start making some real profits each week! By following these offers, for both beginners and experienced matched bettors it cuts down on a tonne of time and maximises weekly earnings, effortlessly. In addition to all the nifty tools above they offer everything else you would expect from a premium group. Such as walking you through certain things that take a lot of time to explain and having live chat to walk you through all of your plays and questions. If you have any questions or ideas they have a busy forum and very active live chat group. The moderators here will talk you though your bets and help you make a solid steady income from your membership. And don’t worry if you are not ready to sign up to a premium Bonusbank matched betting service, I’m still here giving out free advice on starting with matched betting at Dave@matchedbettingoz.com and you can get any help you need in our Facebook group. I hope you enjoyed reading my Bonusbank review and are keen to give it a try. I contacted them and arranged it so that users of this site can get a free 3 day trial, simply sign up to the premium using the link below and use the promo code ALERTSOZ at the checkout. You won’t be charged and can try it for 3 days for yourself. Hey mate, keen to check it out. I can’t see the option for the trial, do I just sign up for the free version? 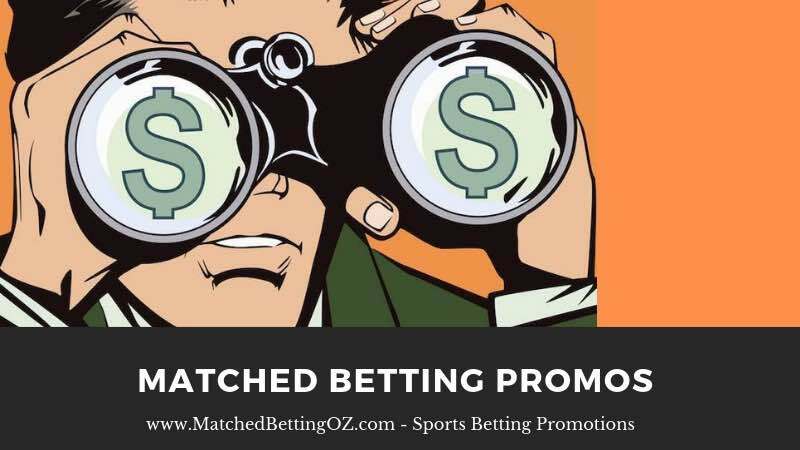 You can sign up for the free version to use the Sportsbet and Betting.Club Oddsmatcher to see how it works. If you want to try the premium version where the daily promos, forums, support and full Oddsmatcher you can sign up or upgrade for the premium and if you cancel within 14 days you get a full refund. 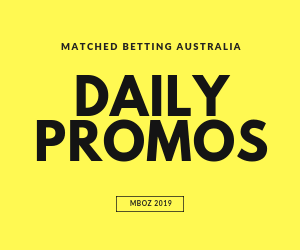 This is like an Australian version of Oddsmonkey, so they post all the daily offers and promos for Aussie bookmakers, the Oddsmatcher also features all the Australian bookmakers. Oddsmonkey is focussed around the UK matched betting scene. If you’re matched betting in the UK I would recommend Oddsmonkey but for Australia, these guys are the best option. Cheers Dave, I will try it out this weekend!